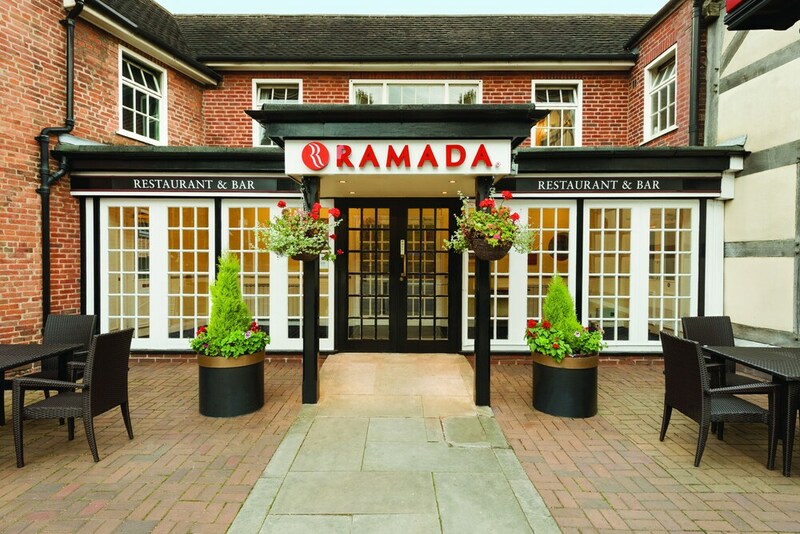 Our customers tell us they enjoy Ramada Birmingham Solihull's good location. 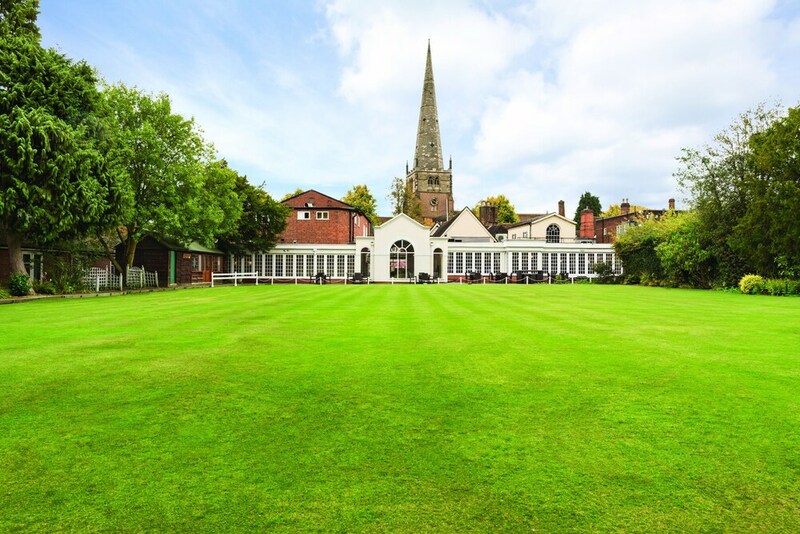 During your stay, you're just a quick walk from Tudor Grange Park. 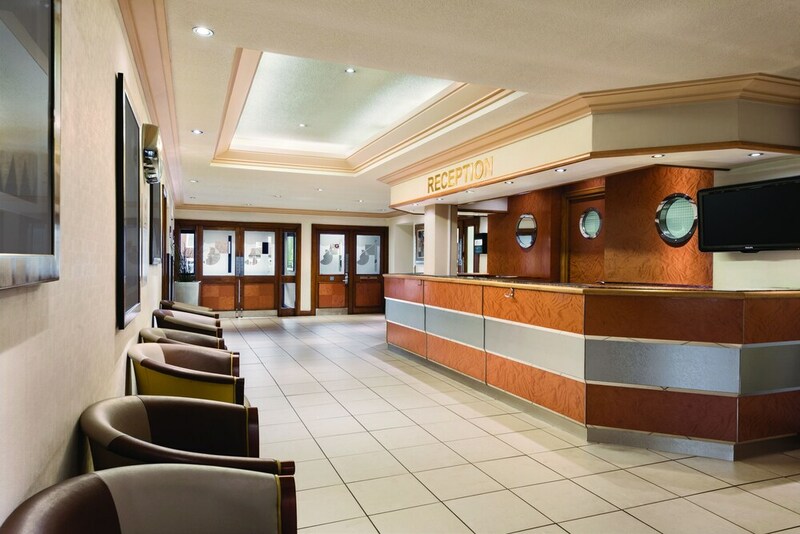 Features include free WiFi in public areas, free self-parking and a free manager's reception. This 4-star hotel has 145 rooms over 3 floors. All rooms offer free WiFi and sofa beds. 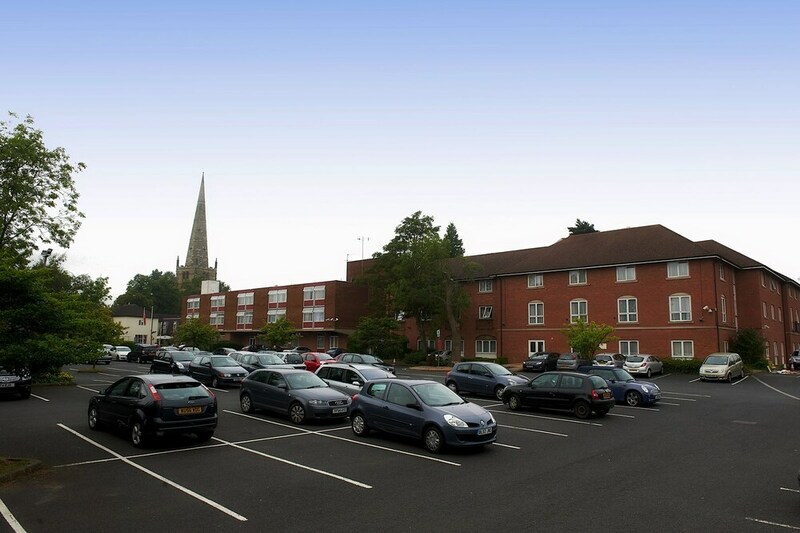 Close to a nice park and the town centre which has a number of good shops and restaurants. The hotel room (an executive twin) was recently refurbished and clean. Very warm and helpful welcome by reception staff. Room and bed comfortable. Carpet not very clean. Hotel could do with a bit of a spruce up- i.e. Paintwork and carpets( ( carpets were stained). Restaurant was pleasant and again lovely staff- Liz - duty manager was delightful. The hotel was good value and close to our required location. The staff were all very efficient and welcoming. The corridors and room was rather dark and old fashioned. Small double bed with dark brown furniture and headboard. The lighting was old fashioned lampshades. It needs a bit more living care and thoyght, for example the window net curtain was 12 inches longer than the main curtain. The location of the toilet roll holder made it difficult to sit on the loo. A modernisation program is required to bring up from the current 90's feel. 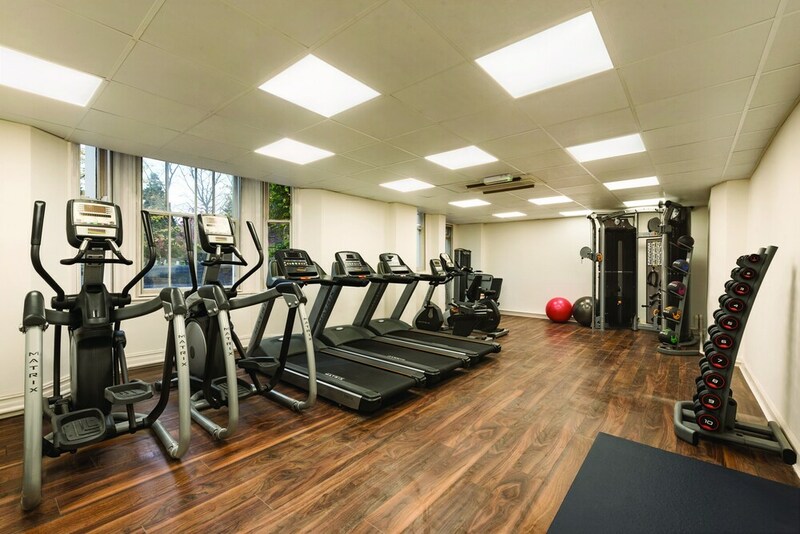 Location: Ideal for all Birmingham attractions. Overnight stay,adequate for our needs.Easy access from motorways. Lovely hotel, close to the town. Stayed for one night with my friend. The room was clean and comfortable. Toilet and shower facilities were very spacious. The hotel is close to Morrisons so that was a bonus when we needed some food. Staff were friendly and willing to help. Cons: Get rid of the sofa beds! I booked a twin room as I was with my daughter, when we checked in we were told we were being "upgraded" to a split level room even though I again requested the room we had booked! We found it anti-social but the worse thing was my daughter had the sofa bed, it should never have been used as a bed, the mattress was lumpy and had springs coming out of it ruining her nights sleep! Moto, don't check in late cos you get the dregs, it's a shame cos overall the hotel was nice. There are 2 restaurants on site, as well as a coffee shop/cafΘ and a nearby snack bar/deli. You can enjoy a drink at the bar/lounge. A free manager's reception is offered daily. Public spaces have free WiFi. There are 6 meeting rooms available. 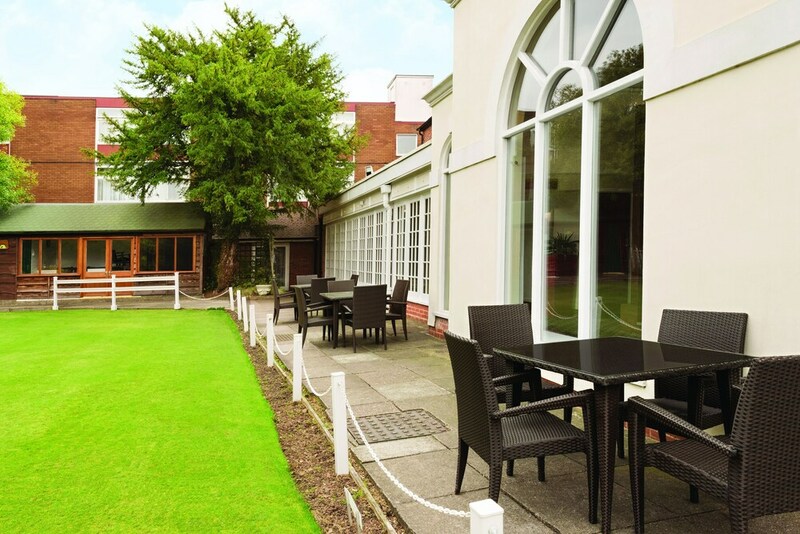 A fitness centre, a terrace, and a BBQ are also featured at the business-friendly Ramada Birmingham Solihull. Free self parking is available. 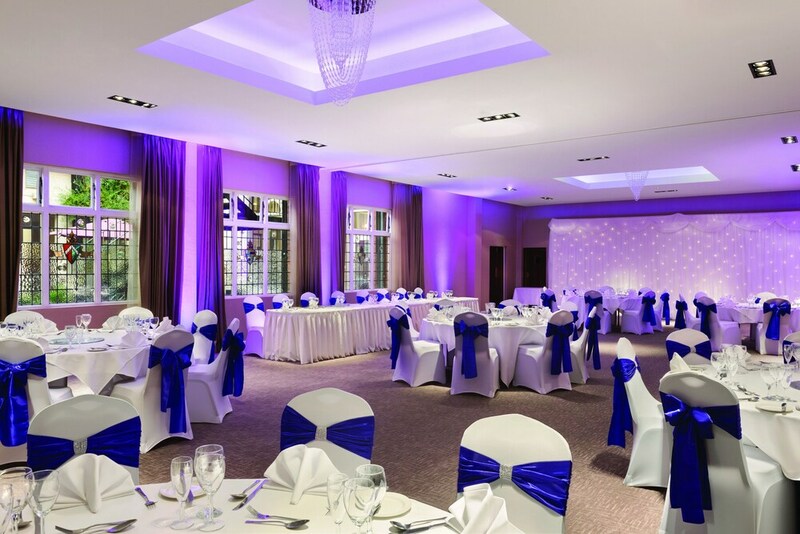 Smoking is allowed in designated areas at this 4-star Solihull hotel. 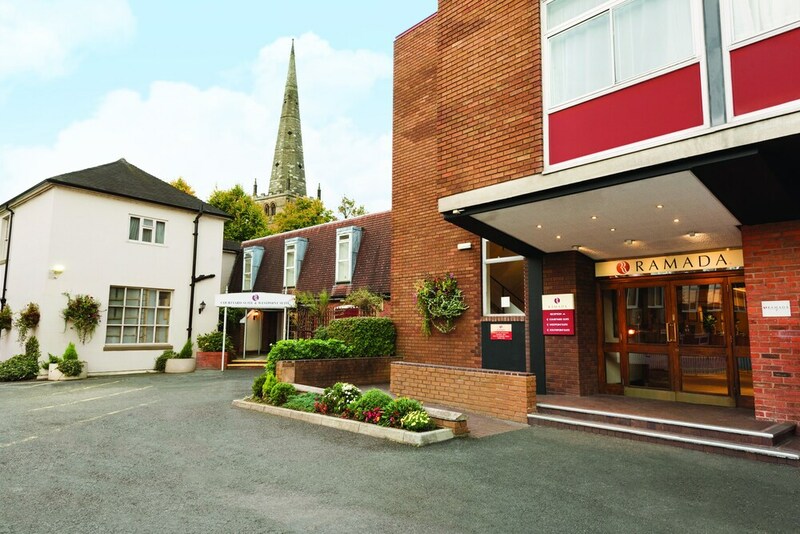 Ramada Birmingham Solihull offers 145 forms of accommodation with a safe and complimentary bottles of water. This accommodation is furnished with double sofa beds. 40-inch LCD televisions come with digital channels. Bathrooms include a bath and shower, complimentary toiletries and a hairdryer. Guests can surf the web using complimentary wireless Internet access. Business-friendly amenities include desks and telephones. Housekeeping is provided on a daily basis. 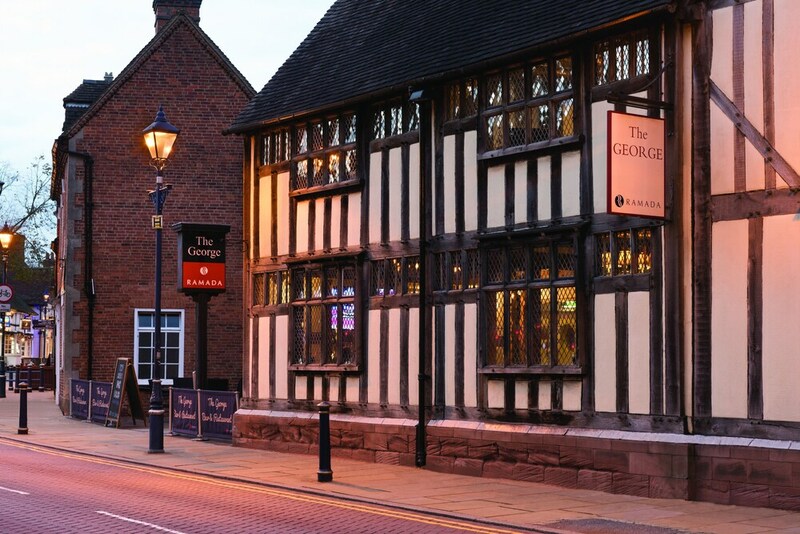 George Restaurant – Overlooking the garden, this restaurant specialises in international cuisine and serves breakfast, lunch and dinner. A children's menu is available. Open daily. 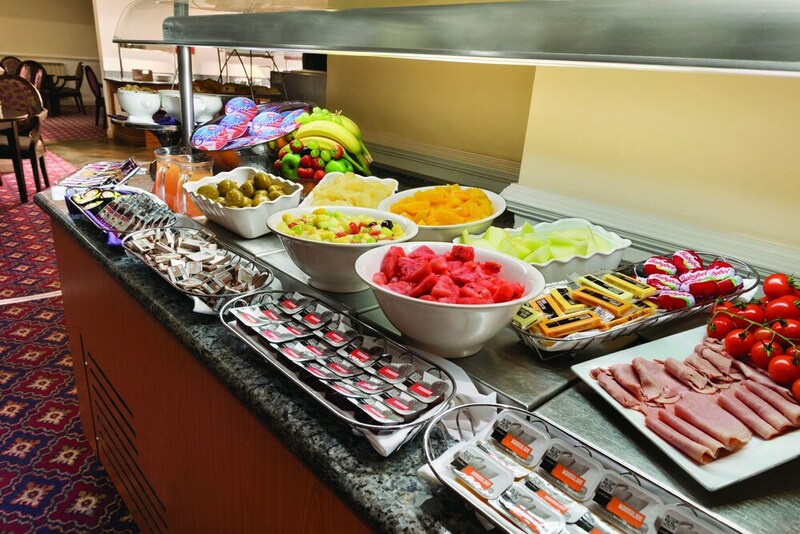 The Club Bar – This bar specialises in international cuisine and only serves light fare. Open daily. Jiyann Restaurant – On-site restaurant. Open daily.